The amount of stake to be put up for sale, however, is yet to be finalised. The Modi government is planning to sell shares of the state-run enterprise, Coal India Limited, which is the biggest mining enterprise of coal in the world. The amount of stake to be put up for sale, however, is yet to be finalised. This decision was allegedly taken after the government failed to sell the shares of Air India. The Modi government has had a history of selling public assets to private companies. According to the Department of Investment and Public Asset Management (DIPAM), in four years of the Modi govt. the finance ministry has sold off a staggering Rs.1.96 lakh crore worth of public sector assets till the end of March 2018. The Modi govt. is also trying to sell off mineral resources, land, rivers, lake and forests to the private companies. Even schools, health centres, hospitals, and historical monuments have not escaped the government’s attention. Currently, the government owns 78% of the stake of Coal India Limited. However, the Centre of Indian Trade Unions has opposed the government decision to open the coal sector for commercial mining by private players. Tapan Sen, General Secretary of CITU, said: “the government has been allotting coal blocks to various private companies, which would have been impermissible as per the nationalisation of Coal Act of the Constitution, but it has now been amended, all central trade unions, however, oppose this move”. 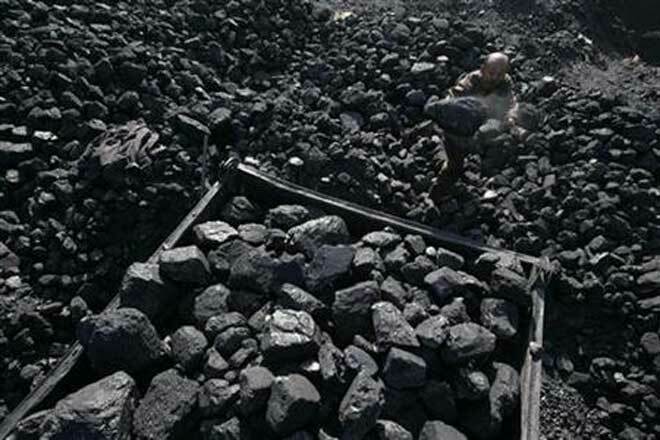 Cabinet Committee on Economic Affairs (CCEA) approved methodology for the auction of coal mines/blocks for sale of coal under the Coal Mines (Special Provisions) Act, 2015 and the Mines and Minerals (Development and Regulation) Act, 1957, in February this year. CITU had opposed this move of the government, as it was clearly aimed at handing over the reins of the coal industry to the private companies, which would mean a huge compromise on the rights of the miners. In 2015, workers of major central trade unions, CITU, AITUC, INTUC, BMS, had gone on a strike in opposition to the allocation of coal blocks to private companies. A CITU statement said that the opening up of the coal mining sector for unhindered exploitation by private companies, without any restriction on pricing and end-use, will weaken both Coal India and Singareni Collieries Ltd. CITU also said the move will pave the way for their privatisation. The trade union has also extended its support to the All India Coal Workers’ Federation’s call for organising protest-demonstrations in the next few days at the coal mines of both Coal India and Singareni Collieries.